Sponsored by Delta Sigma Theta Sorority, Inc.,Wilmington (DE) Alumnae Chapter. 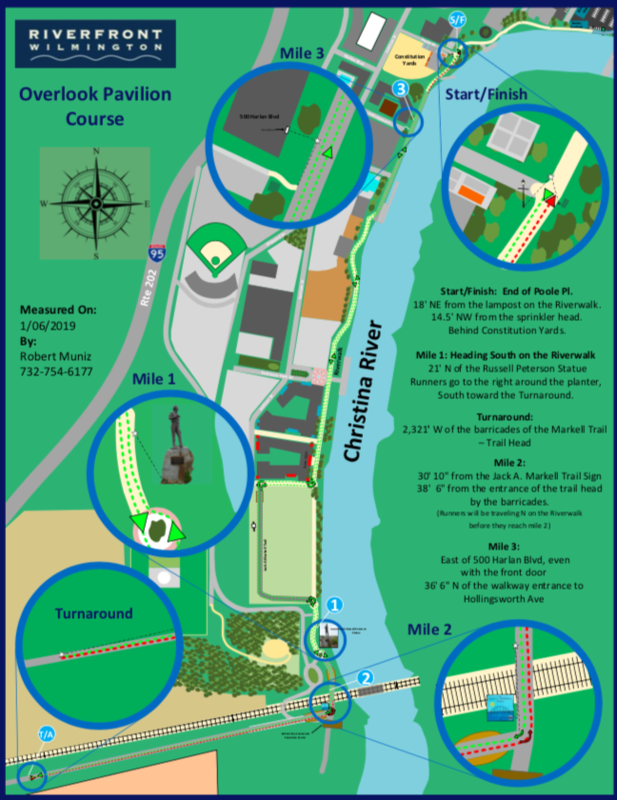 Wilmington Riverfront's Hare Pavilion located on riverwalk behind AAA. The Wilmington (DE) Alumnae Chapter of Delta Sigma Theta Sorority, Inc., with our fiscal sponsor Delta Outreach and Education Center, Inc., is proud to host The R.E.D. 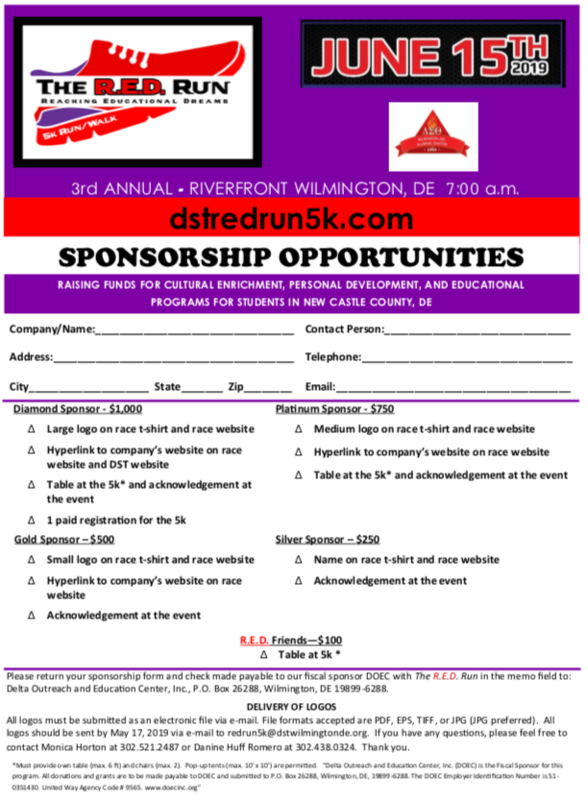 Run in an effort to raise funds for cultural enrichment, personal development, and educational programs for students in New Castle County, DE. 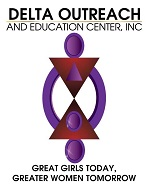 Delta Outreach and Education Center, Inc. Please reference our policies page for more details. Strollers welcome.